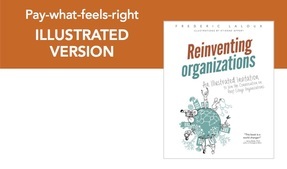 You can buy the original and the illustrated version of the book Reinventing Organization at the fixed price of $9.95, but I've also chosen to make the books available online, without a pay wall. The idea is, "I cannot know what the book is worth to you, so I'm not sure a fixed price makes much sense." It's an experiment in abundance where I trust that when I give, I will also receive. In my personal experience, there are books I bought that ended up not meaning much, and others that have been deeply meaningful, even transformative in the way I see the world. Paying the same price for both, just because I didn't know upfront, has often struck me as odd. Spontaneously, I would have liked to pay much more than the list price in some cases, and sometimes less in others. So here is the experiment: I give you the book, and you give back whatever it has been worth to you. 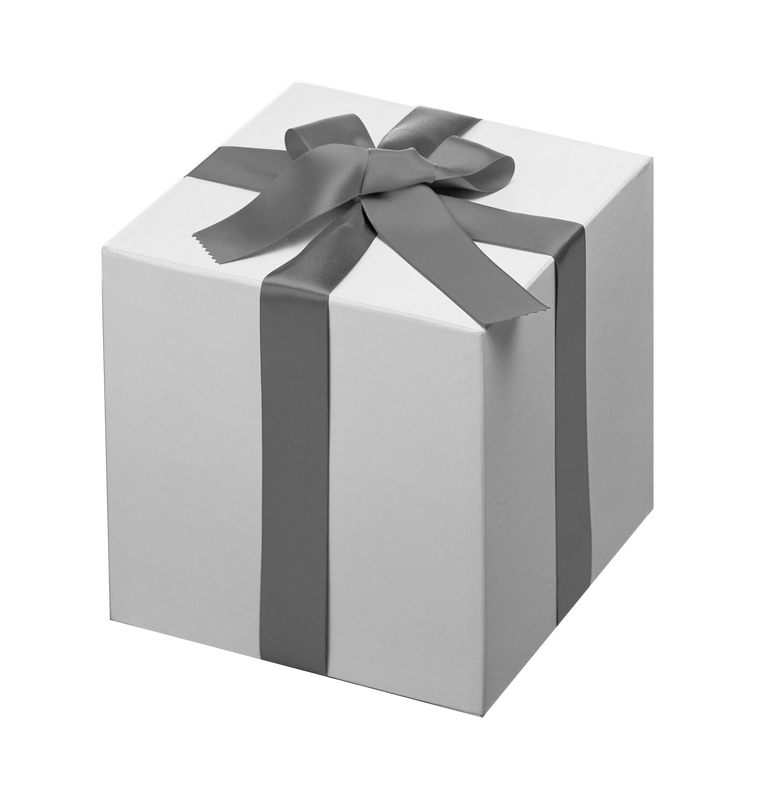 Put a note in your calendar some time in the future (say in a month's time) to consider what you'd like to gift back, if you liked the book. (This website will send you an automatic mail a month after download, but don't count on it to remind you. These mails often get lost or filtered out). After you click on one of the buttons below (to choose the original book or the illustrated version), fill out to the form to download the book. I love the thought that at this very moment, no one knows what the book will mean to you, and what you will want to give back. Read the book and want to give back? Click the button below and choose what you want to give. Here are two tips to help you determine what amount feels right for you. You've read the book and want to give back? You wonder how much to give? Here are two tips to help you determine what amount feels right for you.